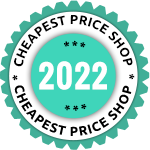 Many hosting providers use CPanel as it carries rich features. 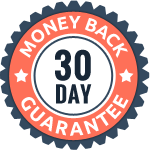 If you are corporation, freelance techie, anyone can utilize cPanel with virtual or dedicated server. 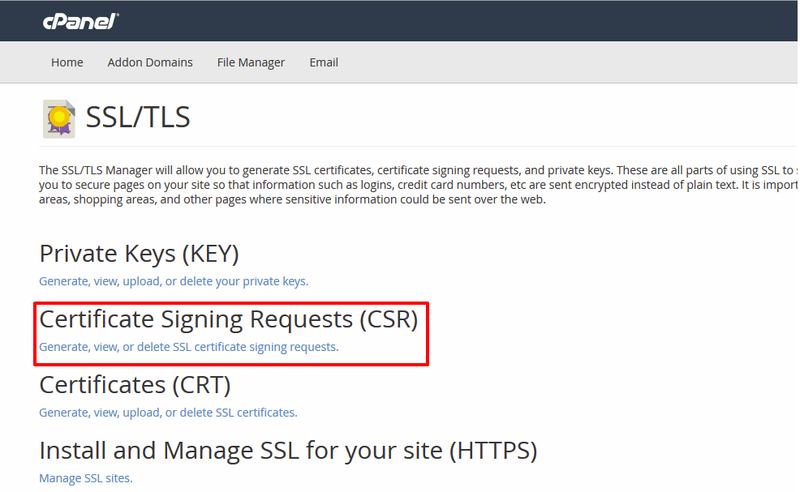 CSR (certificate signing request) generation on cPanel consists of two parts namely: Private Key generation and CSR generation. Let us look upon both Private Key and CSR generation stepwise. Login your cPanel and Locate SSL/TLS Manager in Security section. Scroll down to the end of the page and you will have option to Generate New Key. There you will find Host text box to enter domain name for which you want to take certificate or drop down menu to select domain name. Now, click on Generate Button. After that, click on Return to SSL Manager. Once the page is loaded, click on Go Back link that will lead to main SSL/TLS Manager page. 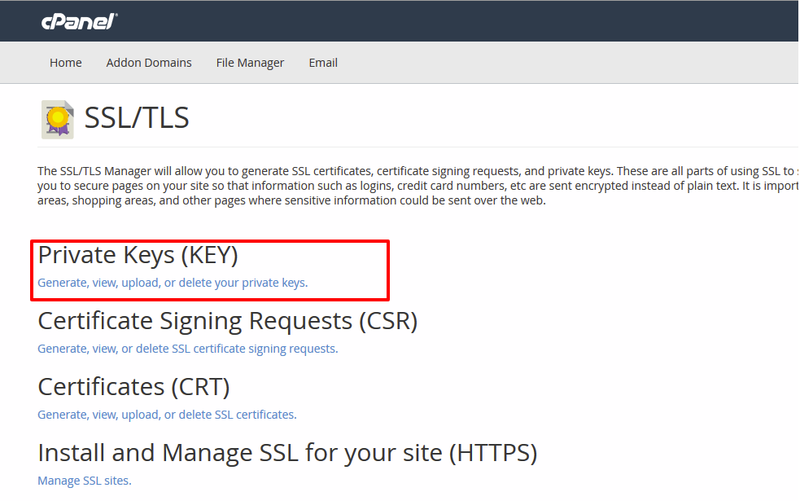 To generate Certificate signing request, you need to first click on Generate, view, or delete SSL certificate signing requests. After the page is loaded, you need to enter following details. Host – Choose the domain name from the drop-down menu. Country – Enter two-digit country code. State – Enter two-digit state abbreviation. City – Enter city’s name. Company Division – enter Company’s division. Email – Enter email address. Pass Phrase – Enter any phrase you want to use for the pass phrase. Now, CSR has been generated using cPanel. 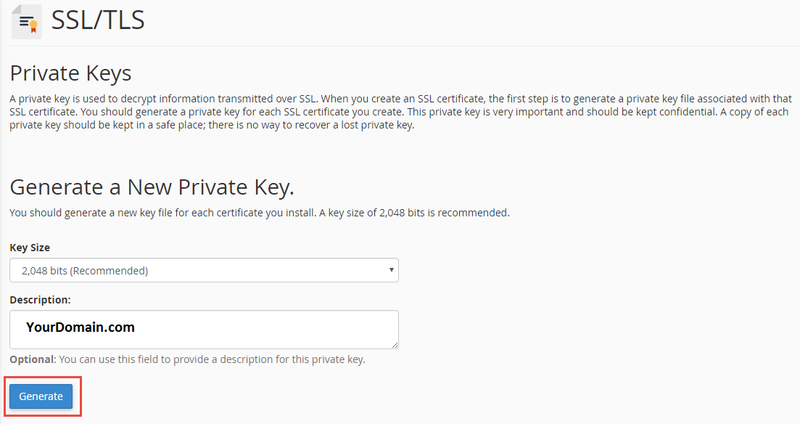 Follow the next step to install SSL Certificate on cPanel, Which we will discuss in our next article.